SKF NOTE: This ad is on the inside back cover of the November 2, 1967 Down Beat. I’ve always loved this photo. 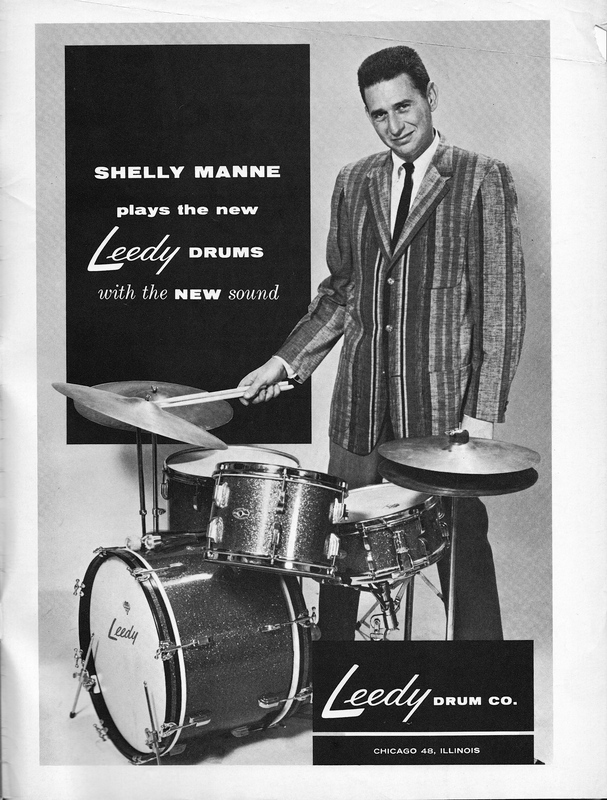 This entry was posted in Drum/Music News and tagged Down Beat, Drummer, Leedy, Scott K Fish, Shelly Manne. Bookmark the permalink.